January 7, 2013  Some borrowers who were mistreated during foreclosures will receive compensation. The payments will range from hundreds of dollars to $125,000. The agreement ends a case-by-case review of the banks' actions. October 11, 2012  RealtyTrac, a foreclosure tracking firm, says the foreclosure filings dropped significantly in September. But the report shows they have gone up in states that hadn't had problems until now. 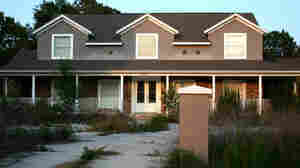 April 12, 2012  We tag along with a real estate agent whose job is to investigate a foreclosed house in Florida. 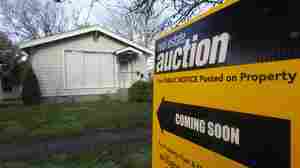 February 9, 2012  Officials have been pressing five banks to offer mortgage relief and some financial aid to homeowners who got crushed when the housing bubble burst or were caught up in the "robo-signing" scandal that sped up the foreclosure process.